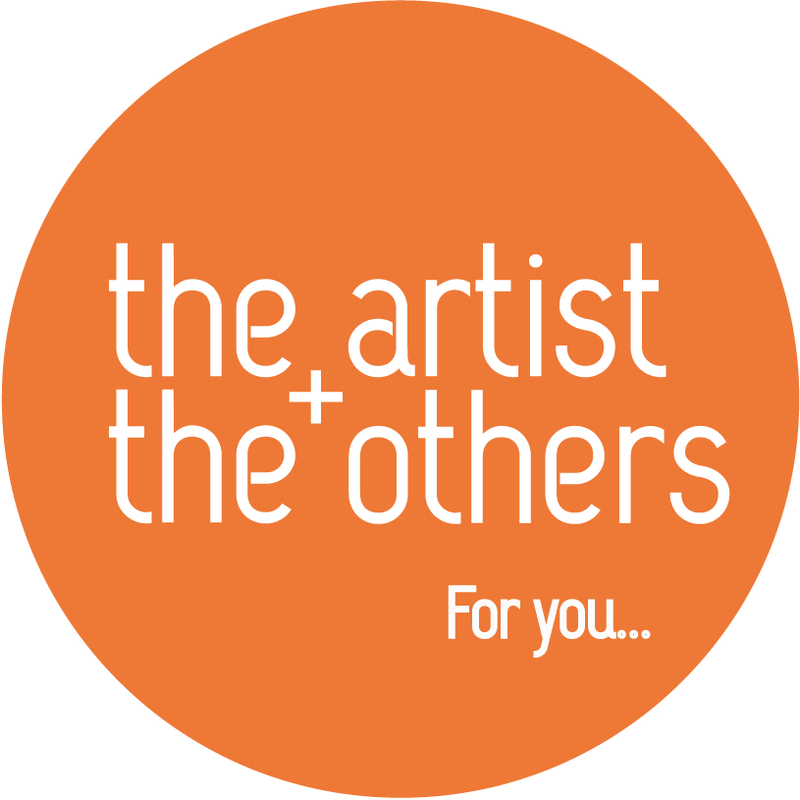 The work of Creative Finland, coordinated by the Ministry of Economic Affairs and Employment, boosts awareness of the importance of intangible output and intangible value creation to the Finnish economy and for the country’s competitiveness. Creative Finland encourages more effective use of intangible assets and the creative economy in different sectors, and helps in identifying their social and economic impacts. The competitiveness of businesses is increasingly based on intangible factors, and so companies should focus more on areas such as marketing, design, brand creation and other expertise that produces added value for customers. 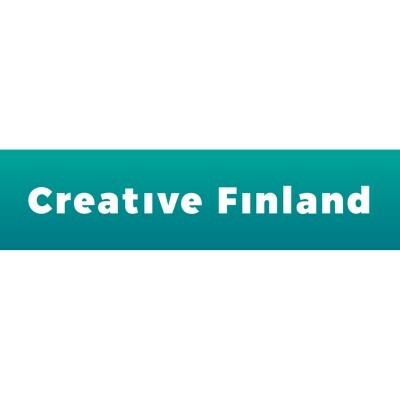 The Creative Finland network supports multi-sectoral, forward-looking business activity. 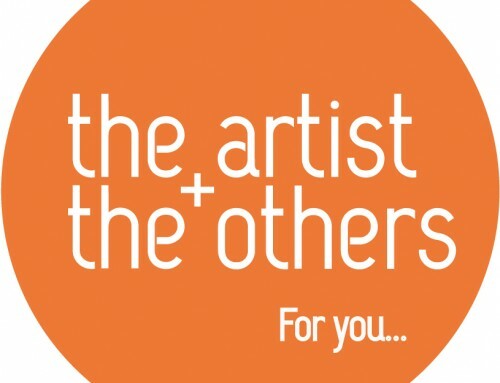 Our work is nationwide, and connections with national programmes and pilot schemes and with domestic and international players in the creative economy form a key part of this. Creative Finland arranges idea-sparring sessions and financial advice, as well as an annual business pitching contest for the creative fields (the Creative Business Cup). It also runs the annual RYSÄ event, which is a national event for developers that presents the latest information and international and domestic best practice, and facilitates developer interaction in an inspiring environment.